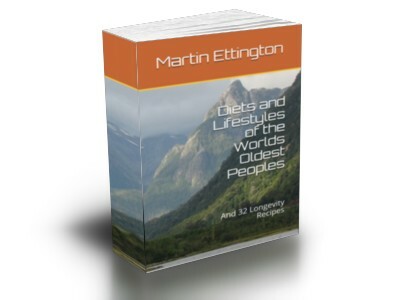 This book is a study of the lifestyles and diets of the four longest lived communities in the world. All of these locations have a higher proportion of centenarians and super centenarians per hundred thousand of population as well as many persons who live to their 130s-140s and even older. Diet recommendations for weightloss are also provided. Start burning fat and start living. Burn off 10% of your unwanted fat in the next 30 days. "Burn The Fat, Feed The Muscle. Over 300 pages of tried and true fat burning tips, tricks and methods. Jam-packed with all the fat loss methods previously known by only a small handful of the worlds best fitness models and bodybuilders. " 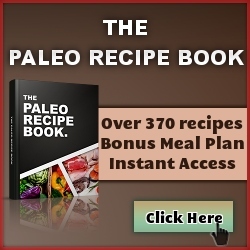 Over 370 easy Paleo recipes divided into 18 food categories. Enough options to cover everything you will ever need to eat the healthiest and tastiest food. 100% Paleo aproved: No grains, no dairy, no legumes, no sugar, no vegetable oils and no preservatives. Desserts, snacks, organs meats, breakfast, main courses, sides, dips... Nothing has been left out! Easy cooking charts and guidesThe cookbook is an instant access eBook so you can get things started right away and don't have to wait to start making positive health changes in your life. Cooking guides, charts and reference sheets have been included to make your life even easier and to help you cook just about anything. Your guide to cooking the perfect steak and the Paleo food list are two examples of what's included.